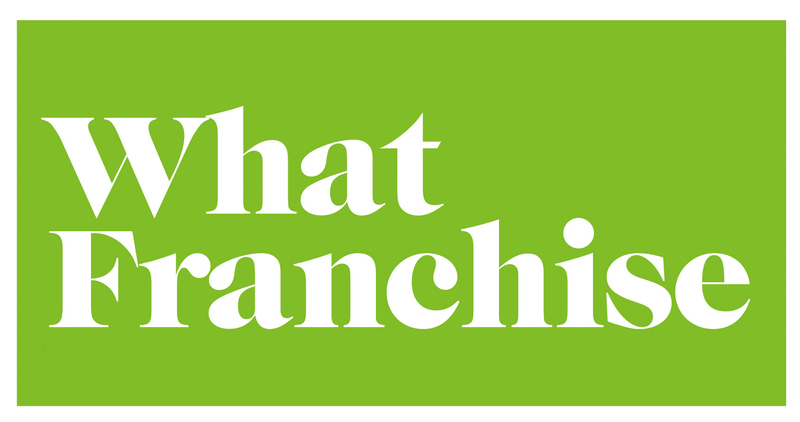 The Best Franchise Awards are brought to you by WorkBuzz (formerly Smith & Henderson) – a leading research agency and bfa affiliate members. We’re passionate about the industry and ethical franchising. To find out more about wider services, visit www.workbuzz.com.